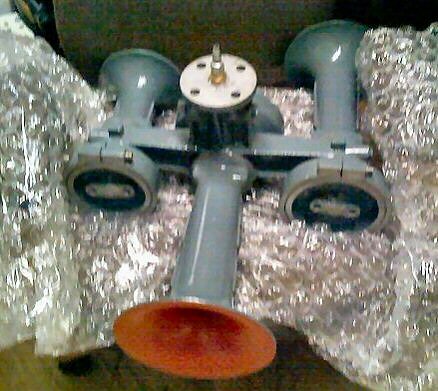 Archive: Don Fisher The A-2 was a single-note horn used primarily on switchers, locomotive cranes, self-propelled railcars, and the like. 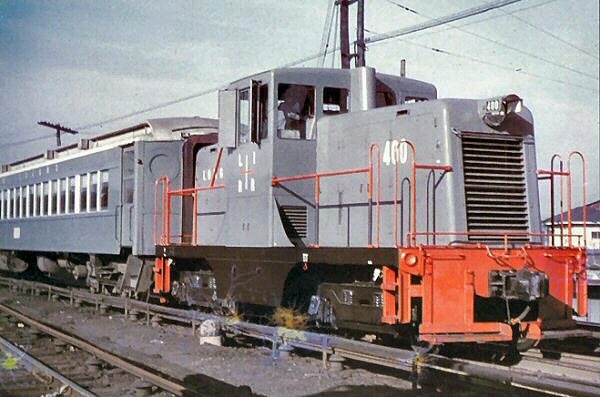 It was available in both a 15 inch "long bell" version and a 11-5/32 inch "short bell" version both pictured here.Wabco also produced a two-chime AA-2 horn which combined a long and short bell A-2 on a common manifold. 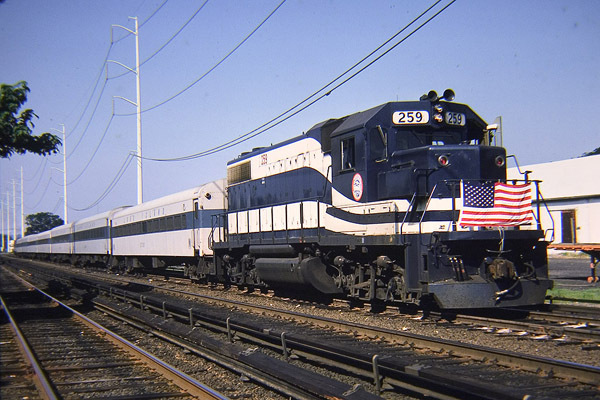 The A-2 was fairly common on Alco switchers of many railroads. Current horns on the LIRR: The Leslie RS2M are on both M-7s and M-3 units. 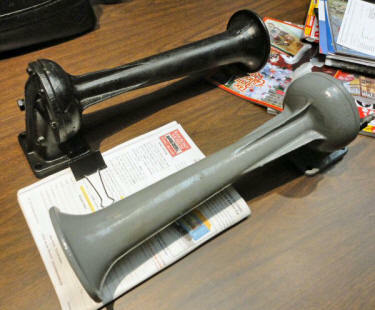 There are some M-7s with horn swaps: One has an RS2A, one has an S3L, and two have K3LA horns. The DE/DM30 class sport the Nathan Air Chime K5LL and K5LA. 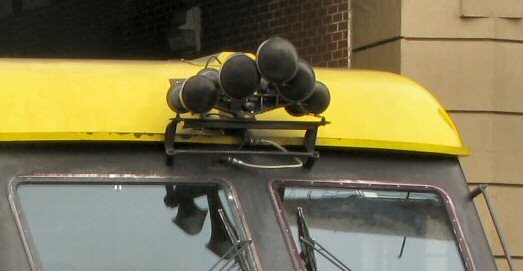 The MP15 Fleet sport the K5LA horn. 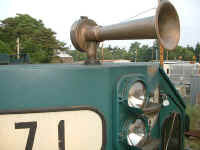 SW1001s have a single chime, (Leslie RS-25? ), but also have the K5LA. 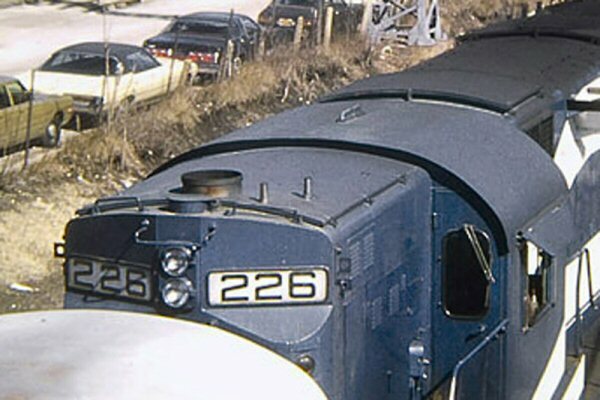 The cab cars have the Leslie RS2M and K13A. 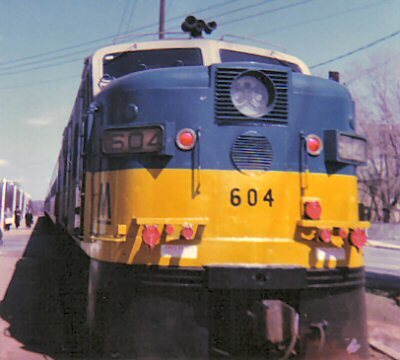 LIRR DE/DM30AC units have a mix of Nathan K5LL, K5LA, K5LLA horns. 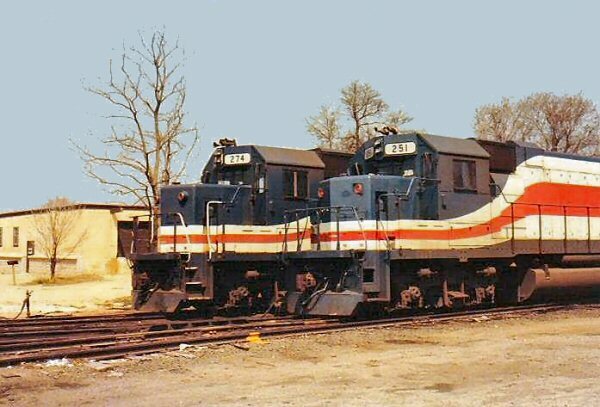 The FA1/2 powerpacks arrived on property with a mixture of Nathan M5s (some former WM units), Nathan P3s (some former SP&S/BN units), or M3R1s. These were all eventually replaced with Nathan M3R1s from retired units, and eventually all FAs received K5LAs. 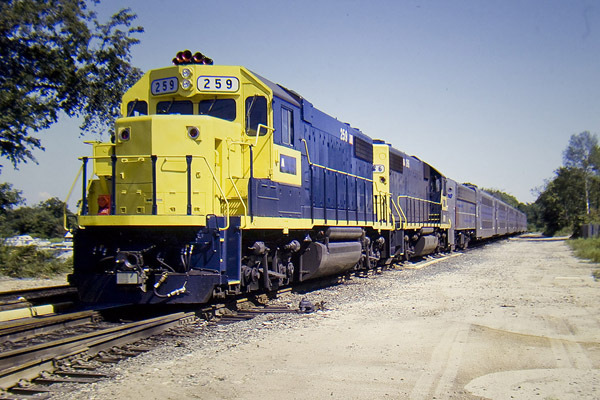 The MP15ACs, SW1001s, GP38-2s, FAs, F7s all were eventually fitted with K5LAs which had been the case for the majority of the fleet by the mid 1980s. 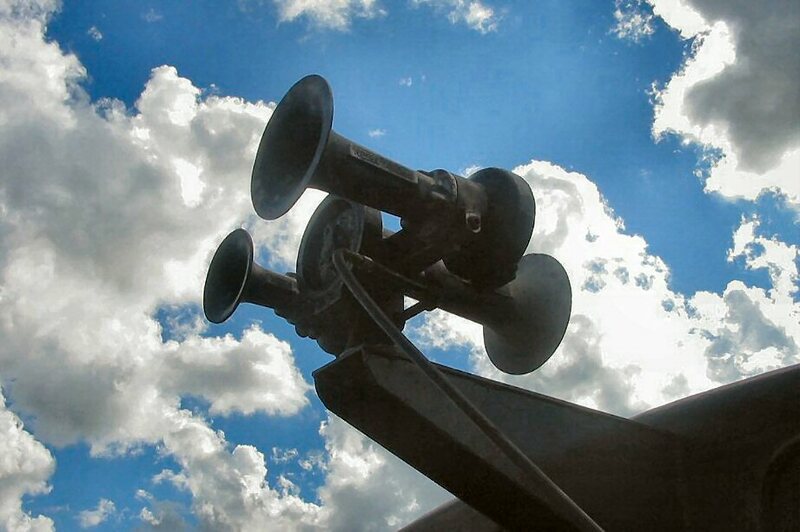 Over the years, this has varied as certain units would receive other horns, but the mainstay of the 1980s and 1990s was either the K5LA or P5A, ultimately concluding with an almost-uniform fleet of K5LAs. Due to their close proximity to the crew in the cab, the MP15ACs for the most part had their K5LAs restricted to quiet them down a bit, as opposed to the GP38-2s or FAs/F7s which were largely unrestricted, with full airflow reaching them. 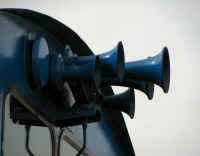 Succession of short sounds: Used when an emergency exists, or persons or livestock are on the track. When crews on other trains hear this signal, they must stop until it is safe to proceed. = When train is stopped. The air brakes are applied and pressure is equalized. = = Train releases brakes and proceeds. o o Acknowledgment of any signal not otherwise provided for. 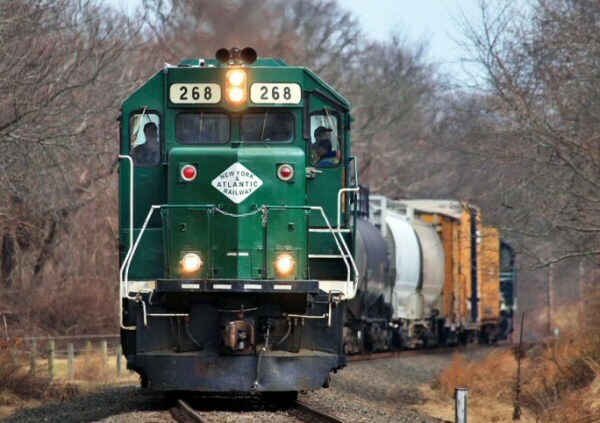 o o o When train is stopped: means backing up, or acknowledgment of a hand signal to back up. o o o o A request for a signal to be given or repeated if not understood. = o o o Instruction for flagman to protect rear of train. = = = = The flagman may return from west or south. = = = = = The flagman may return from east or north. 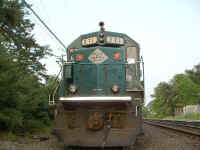 = = o = Train is approaching public crossings at grade with engine in front. 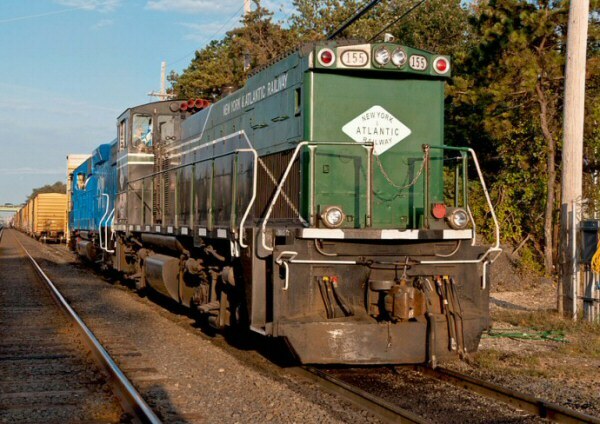 Signal starts not less than one quarter mile before reaching the crossing, if distance permits. 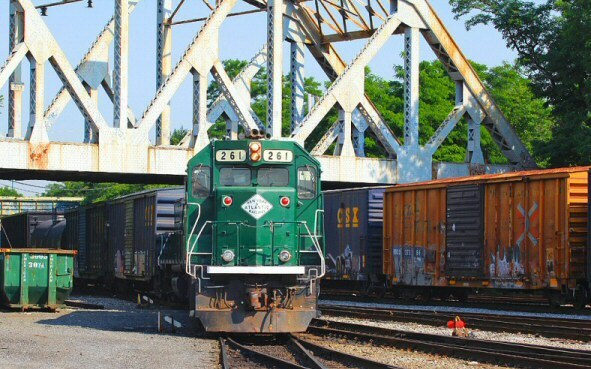 If distance does not permit, signal starts soon enough before the crossing to provide warning. 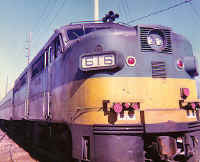 Signal is prolonged or repeated until the engine occupies the crossing. 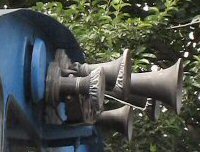 This signal is used to warn employees when the view is restricted. o = Inspect the brake system for leaks or sticking brakes.